Looking for more information about us? Contact us here to ask questions, inquire about potential locations, and learn more about our services. Our communities are located in the most desirable areas of the East Central Florida coast and offer convenient access to the very best the area has to offer. Our experienced design professionals can build your home, regardless of size, design preference, or budget. We will assist you in the process and bring your vision to life. 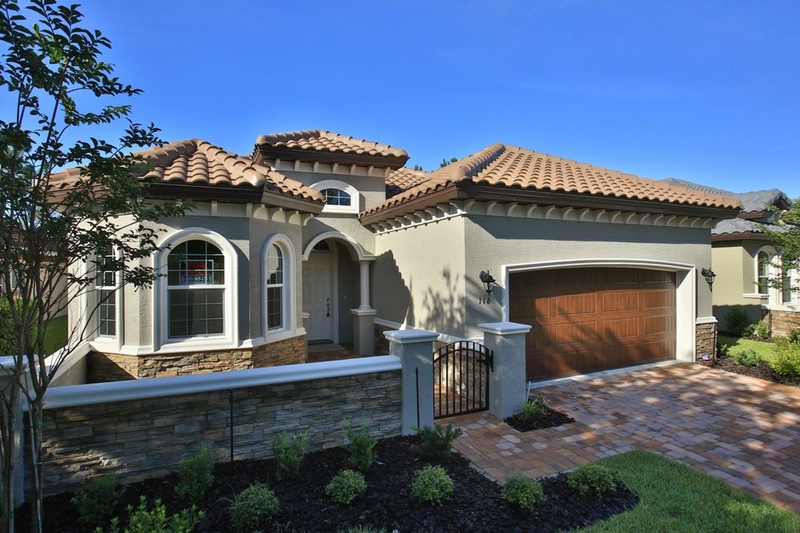 Vanacore Homes is the builder of choice for homebuyers in the Ormond Beach and Palm Coast, Florida area. Our family-owned and operated company brings a hands-on approach to beautifully crafted, energy-efficient homes. We will build your Vanacore Dream Home on a lot in one of our beautiful communities, on your lot, or one we help you find. SCOTTSMOOR PHASE II - LAKEFRONT LOTS COMING SOON! NEW / BUNGALOWS AT BULOW CREEK PRESERVE COMING SOON! We serve various communities in the Palm Coast and Ormond Beach area. Our homeowners can enjoy an exquisite golf course, nature preserve, and lakefront views. We have move-in ready homes to choose from, or you can select a lot in one of our communities and let our professional team build the custom home of your dreams. Since 1991 Vanacore Homes has been creating lifestyle communities and crafting quality homes in Ormond Beach and Palm Coast. Our designers have listened carefully, adding features our homeowners desire, while maintaining the highest standards of construction. Today our homes are designed for comfort with outstanding energy-efficiency. Use our guide to build your dream home in 10 easy steps and learn how it can make the process seamless and worry-free. We are with you every step of the way and our mission is to deliver a home that will provide memories of a lifetime. Relax in the home of your dreams and take comfort in the knowledge that you're doing your part for the planet. Get started with this advice. Get the home of your dreams and increase your property value at the same time. Learn how you can have it all with these tips.